Perpetual Pyramid is a collection of open source games and development tools. The games are all open source and are mostly developed in Python using pygame and a number of other packages. The games utilize serge, a game engine that I built on top of pygame to simplify game development. Games with the symbol can be played online through the browser. Games with the symbol were entries in the pyweek competition. A wave has decimated the San Diego zoo, unleashing the animals. Rearrange the boxes in warehouse to solve puzzles. A remake of the classic Komani Scramble game. 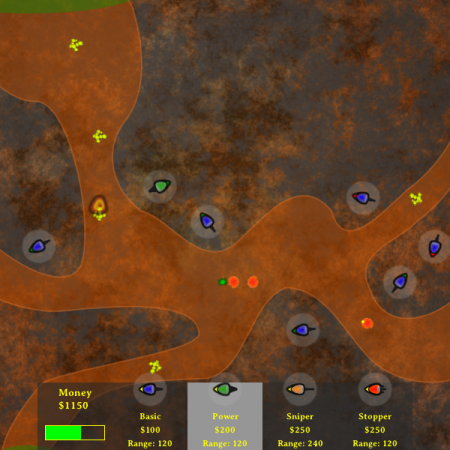 Pilot your ship over an alien planet and fight your way to the enemy base. A story driven game set in a post apocalyptic future. You are in a small group of survivors. You must distribute the remaining water amongst your group. You don't have enough water for all to survive. Use the data available to you to decide who gets water and who doesn't. A remake of the classic ZX Spectrum platformer. Guide Hen House Harry around the maze to collect all the eggs. One room, one hit man, one target, one outcome? A card game where you play a hit man, trying to complete a series of contract hits. A text adventure game. Explore a mysterious hotel and its inhabitants. An addictive maths-based puzzle game - use a classic calculator to generate numbers as the calculator gradually runs out of power! A simple typing game. How many words can you type before they run off the screen? A Bomberman clone. Play against the smack-talking AI opponent over five frantic levels. An physics based puzzler developed for the September 2013 PyWeek competition. An automatic music generation system based on a simple celular automaton. A Minesweeper clone with a retro look and feel. A space invaders clone built using the Unity3d engine. 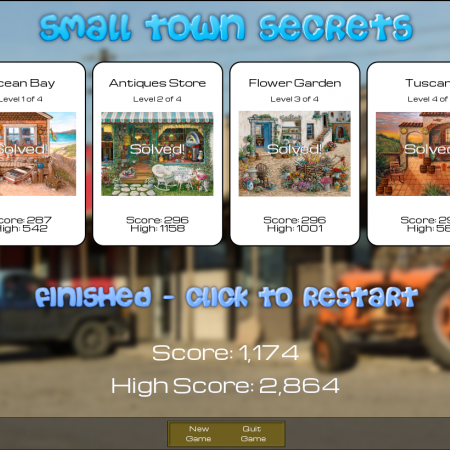 A hidden objects game. Addictive object finding in a small town setting. 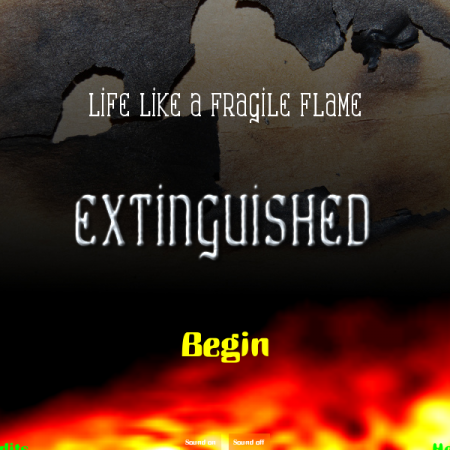 Take control of a group of firemen to rescue people from burning buildings. 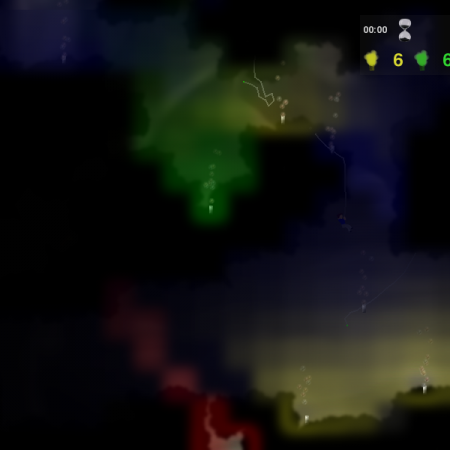 Explore deep and dark caverns using only your trusty ropes and lights. A story driven, action adventure shooter. Explore a large city eliminating enemy agents and performing missions. Rely on force or stealth, it's your choice. 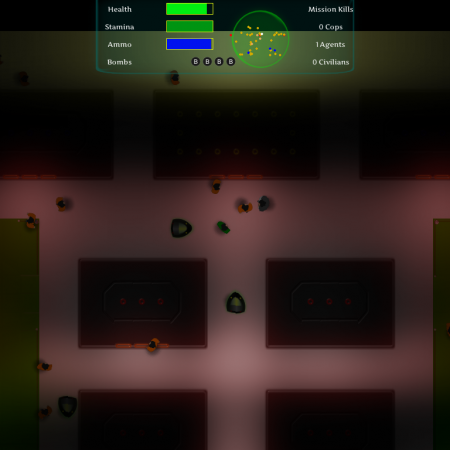 A tactical, turn-based clone of PACMAN. A challenging physics based puzzle game where you use magnets to maneuver balls through a series of levels. An addictive word game based on a combination of the word game Boggle and golf.